HRH Princess Eugenie of York - Who is next in line for the throne? 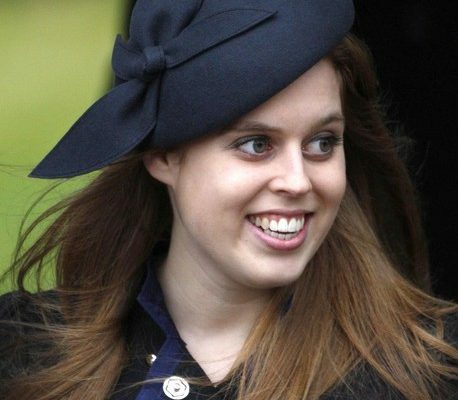 HRH Princess Eugenie of York is the younger daughter of Prince Andrew, Duke of York and Sarah, Duchess of York. Eugenie Victoria Helena was born on March 23, 1990. Princess Eugenie’s godparents are James Ogilvy, Captain Alistair Ross, Mrs Ronald Ferguson, Mrs Patrick Dodd-Noble and Miss Louise Blacker. She was baptized at the Church of St Mary Magdalene, Sandringham, by the Bishop of Norwich, on December 23, 1990. 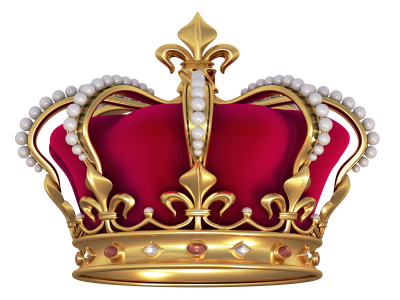 There are some rumors that the Princess is secretly engaged to a wine merchant by the name of Jack Stamp Brooksbank. If this is true, this makes them blood relatives on her mother’s side, although it would be a distant relation. Eugenie’s mother, Sarah, Duchess of York is the great-great-granddaughter of Lady Julia Coke, the daughter of Brooksbank’s great-great-grandfather Thomas Coke, 2nd Earl of Leicester. Because of this connection, the press has dubbed the couple “kissing cousins”, albeit distant cousins.